LensVillage.com was started in 2010. Since then we have grown into one of the largest online web shops selling circle lenses , korean contact lenses, korean colored contacts and sharing contacts. All of our products are 100% authentic or your money back. 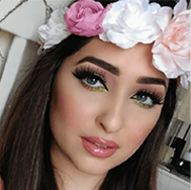 Get your favourite and cheap circle lens now from our great selection of brands such as GEO Medical, EOS, Dueba, Vassen, iFairy, brown circle lenses, grey circle lenses, green circle lenses, blue contacts, geo circle lenses etc. 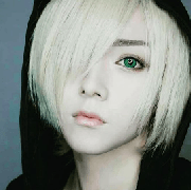 From single tone to 3 tones lenses with/without limbal ring and natural looking to anime & cosplay lenses, LensVillage.com is definitely your no.1 choice for Korean colored contact lens store. Web design done by OWL Digital Agency.